WhatsApp is the favorite messaging app of many of us above even Telegram or iMessage. And is that everyone has WhatsApp, so it serves us equally to talk with our partner or our friends that with the plumber. 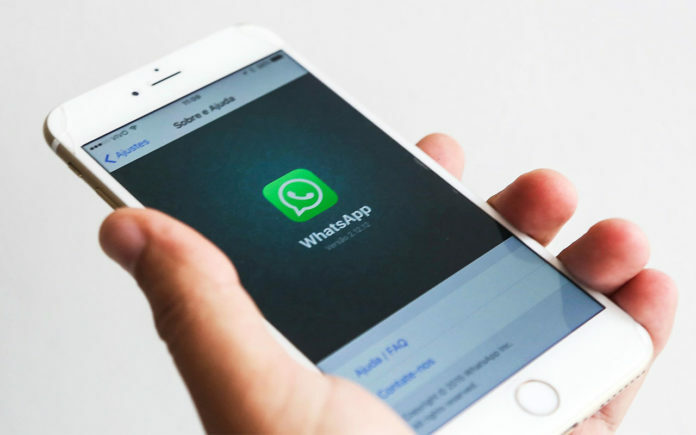 Throughout our lives WhatsApp stores many data on the iPhone: photos, videos, messages, audios, etc., so when you change your iPhone it is essential to know how to pass them so as not to lose them. And in fact, there are a couple of ways to transfer your WhatsApp data to another iPhone. The easiest is to do it with an iTunes backup, but what if you just want to pass your WhatsApp messages and not everything else? 1) On your old iPhone go to Settings and press your name at the top. 2) Enter iCloud and activate iCloud Drive. 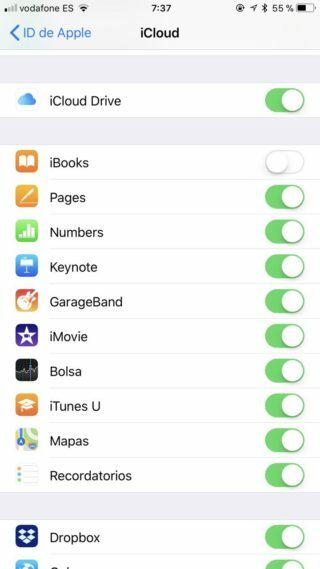 In that section, you will find a list of apps that can save your data in iCloud, make sure that WhatsApp is activated. 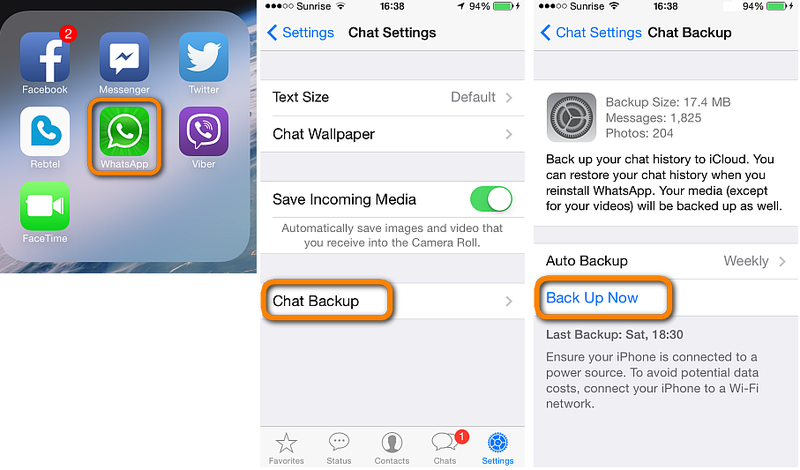 4) Open Chats > Back up chats and click to backup now. WhatsApp will start saving all your data. Make sure you have enough space in iCloud to complete the operation. 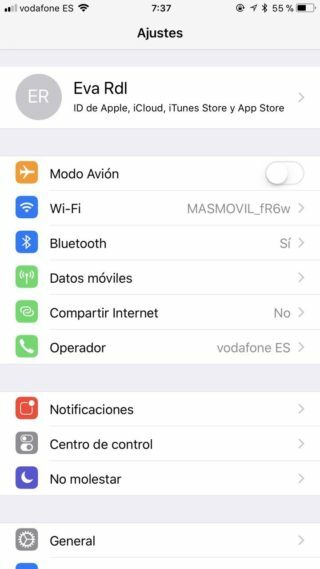 5) When the backup is completed, you can go to your new iPhone and configure it with your Apple ID, as well as install the apps you think are necessary, including WhatsApp. 6) When you verify your number in WhatsApp, the app will ask you if you want to restore your backup. Access and it will only be a matter of time and the volume of information stored.